It’s another weekend once again and it’s time to pack our things, head over to the beach and engage in a gustatory adventure while at one of the best islands in the world – Boracay Island. The District Boracay is your answer as it provides a weekend of BBQ fix while enjoying the Happy Hours. A sumptuous line-up of BBQ classics, burgers, skewers and side dishes may now be enjoyed during the Friday and Saturday cookout sessions at the District Boracay’s rood deck bar, from sundown until 8 in the evening. Pair these with your favorite local beer or cocktail drinks, offered at 40% off during Happy Hours, to get that perfect vibe for a chill-out night in the island. 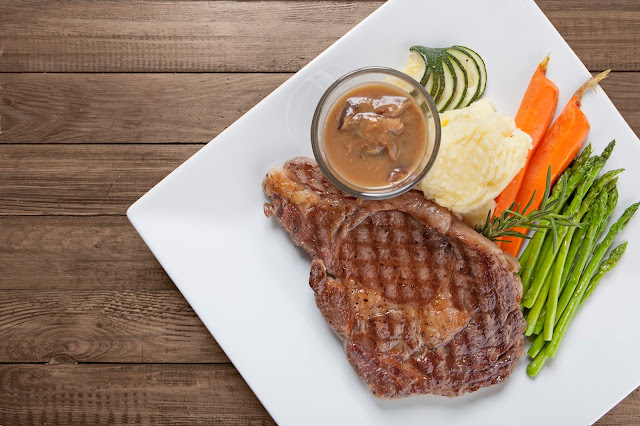 Premium steaks, fresh seafood and other dinner staples are also available on its week-long From the Grill menu, also at Star Lounge. 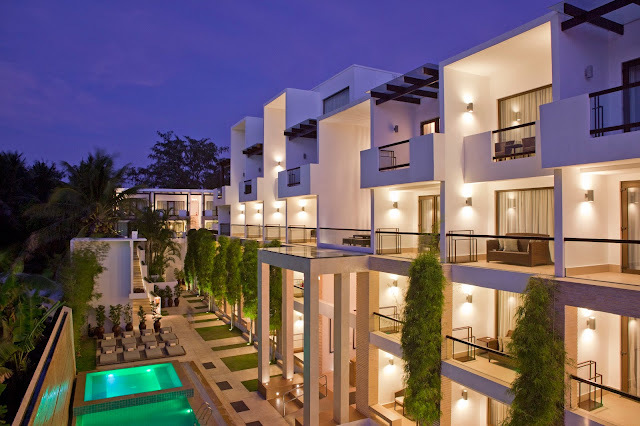 Nestled right at the center of the Boracay Island, the District Boracay’s contemporary styled exterior is a sight to behold along the fine, white sand beach of Boracay Station 2. 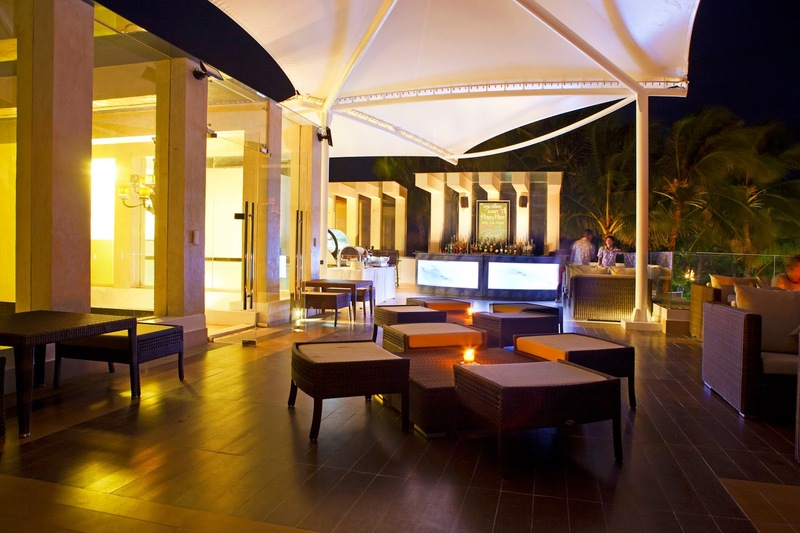 The resort has 48 well-appointed rooms and suites and features luxurious amenities like outdoor lap pool and Jacuzzi, conference facility, roof deck bar and events venue that is perfect for sunset cocktails, evening grills or private events. The District Boracay has 2 restaurants – Star Lounge that is made famous for serving the Best Brunch Buffet in Boracay and Caruso Ristorante Italiano which raised the bar for Italian cuisine in the whole island. Offering the best of both worlds and the perfect vantage point to discover Boracay, the resort takes pride of its prime beachfront location that is close to the heart of the action, yet far enough to give guests the quiet time fit for a relaxing getaway. Apart from these, the District Boracay also boasts of its personalized service which earned them a second Traveler’s Choice Award from TripAdvisor, Booking.com’s 2014 Guest Review Award and an award of excellence from Hotels.com. For more information about the resort, please visit www.thedistrictboracay.com/ and follow The District Boracay’s official social networking accounts: Facebook (facebook.com/TheDistrictBoracay), Twitter (@DistrictBoracay) and Instagram (@thedistrictboracay). For booking and inquiries, call (02)2345917, (02)2349058,(0917)8197546 or email reservations@the districtboracay.com.